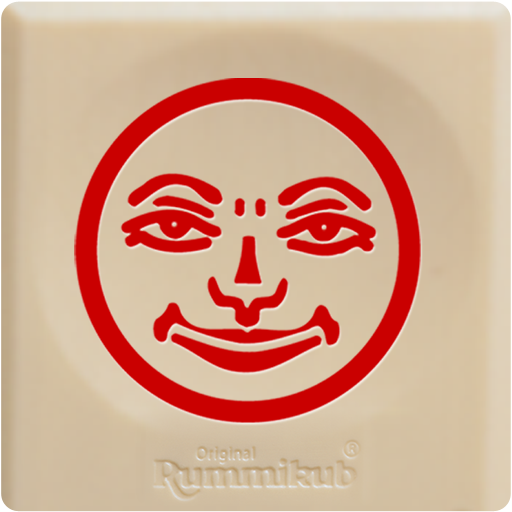 A relative introduced me to the tile-matching game Rummikub a few years back, and it became an instant favorite for me and my kids. Now this great game is available in an app that’s even better than the real-life version of the game. I’ve been playing it for days, and I’ve yet to find a downside. In this game, players start with a rack of randomly-selected tiles from the draw pile, sort of like Scrabble. But instead of letters, these tiles have the numerals 1-13 on them, in each of four different colors: black, blue, red and yellow. There are also two wildcard tiles, with a picture of an old woodcut-style face on them. The object of the game is to be the first to get rid of all your tiles. You get rid of tiles by laying them on the table in groups of three or more. You can group different colors of the same numeral, or a “run” of the same color numerals all in order (e.g., 1 – 2 – 3). If you can’t lay down any tiles, you draw more until you can play something. The real fun starts when several groups of tiles have already been played, because instead of laying down your own groups of tiles, you can also add to existing groups or re-arrange groups to create new ones. You could add a blue 4 and 5 to a run of blue 6 – 7 – 8, for example. Or you could break up sets of 1’s, 2’s and 3’s that each contain a yellow, red and blue tile into single-color runs of 1 – 2 – 3, and then add your own blue 4 and 5 to the blue one. Strategic re-arrangement of groups can also be used to free up wildcard tiles so you can complete a group from your tile rack to lay down. You just have to make sure that by the time you’re done re-arranging, all the tiles on the table are in groups of at least three. Tile re-arrangement becomes increasingly complex as more tiles are laid on the playing table. It’s not unusual to start moving tiles around and find that after you’ve re-grouped four or five sets, there’s a leftover tile you can’t match to anything. In that case, you have to undo all your changes and put the tiles back in their original groups. In the real-life game this is tricky; it’s hard to remember where all the tiles were. In the app, you can experiment with re-arrangement all you want and if you find something’s not working, just tap the handy “undo” button to put everything back where it was. This is a major advantage over the real-life game. Two more advantages of the app are that you can play against up to 3 computer opponents, and you can set the difficulty level. 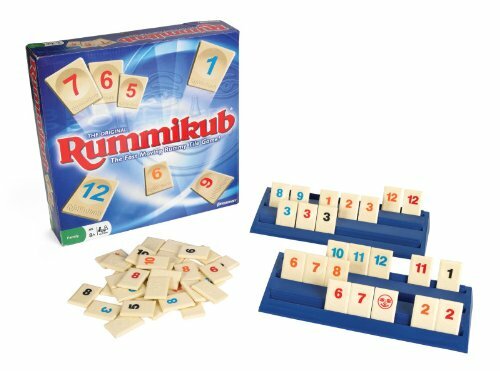 Rummikub is one of those games where the fun and strategy aspects increase with more than two players, but it can be hard to round up two to three people who want to play in real life when you’re in the mood for a game. It’s also a game where the more you play it, the better you get at it, so the variable difficulty levels are great, too. Finally, the app gives you the option to re-sort your tile rack by color or in numeric order, which can be very helpful in identifying groups you might otherwise have missed. Note that some reviewers have complained that the ‘undo’ and ‘draw’ buttons don’t work, but I’ve found you just have to tap them twice sometimes. 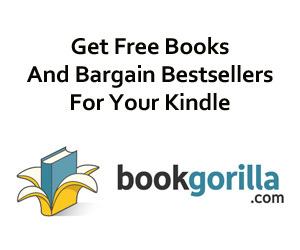 This may be because they’re on the far right-hand side of the screen, and since that area is also used by Amazon for its hidden sidebar menu, a first tap doesn’t adequately “tell” the Fire what you’re trying to do. Also, if you’ve never played, be sure to read through the rules because there are some details of play and scoring that I’ve left out here. The Rummikub app is currently priced at $2.99, currently comes bundled with a $1 Amazon MP3 Store credit, and currently has an average review rating of 4.75/5 stars. I give it a perfect 5/5 stars.